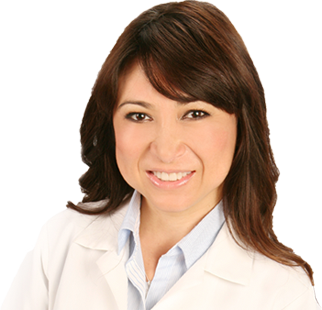 Dr. Corina Ramirez provides the highest quality dental care for your children. Our staff understands that you want only the best for your children, and that is exactly what we provide. Serving children from infancy to the age of 18 years, we ensure that your child feels comfortable and at ease, whether it is a routine checkup or emergency/trauma treatment. 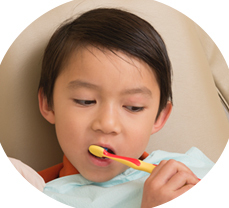 It is important to establish a good oral hygiene routine early in your child’s life. That is why we provide children and teens with the necessary treatments and knowledge to maintain a healthy smile. Our practice emphasizes total preventive care for our young patient. This begins with regular dental checkups, routine cleanings, education, and proper at-home dental care routines. 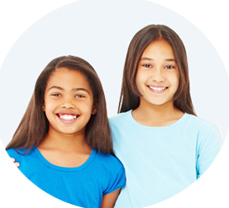 We offer preventive care for all children to help their teeth stay clean and health. 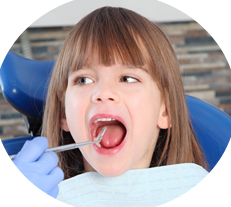 Our services include sealants, fluoride treatments, and education for parents in the early detection of common habits that put the dental health of their child at risk, such as excessive sugar consumption, thumb sucking, and bottle-feeding that may lead to early childhood caries. Infant Oral Care: The first dental checkup for your child should be before their first birthday, preferably as soon as the first tooth emerges. The earlier the first visit, the better the chances of establishing effective habits to prevent dental problems. Adolescent dentistry: It is important to establish a proper dental care regimen early in life to help you maintain a healthy and attractive smile that will boost your confidence, career, and social life. Dental Treatments: We perform different procedures to handle trauma and emergencies, such as tooth extractions and fillings. We are delighted you have identified our practice for your child’s oral health needs, and hope that experience with use exceeds your expectations in every way. 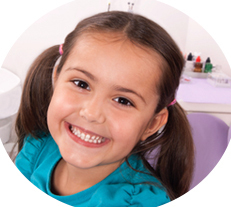 We are dedicated to your child’s dental health! We believe that our quality of care standards and reliance on innovative technologies is something that sets us apart from other pediatric dentists in the area. Dr. Corina Ramirez uses the latest technological advances in dentistry, including state of the art sterilization, advanced computer graphics, and digital imaging to ensure that your infant, toddler, tween, or teen receives the best treatment the first time. With our practice, you can schedule an appointment anytime you feel it is convenient for you and your child. That said, we find that many pre-school children are most comfortable in the morning when they are fresher and more relaxed. The same logic applies to school children, even if they miss a day of school. After all, regular dental care will ultimately keep missed days to a minimum. Contact us today to schedule an appointment with Dr. Corina Ramirez and get your child started on the path to optimal oral health care. We also offer laser dentistry for kids.